Will Donald Trump pardon Paul Manafort for all his financial crimes? 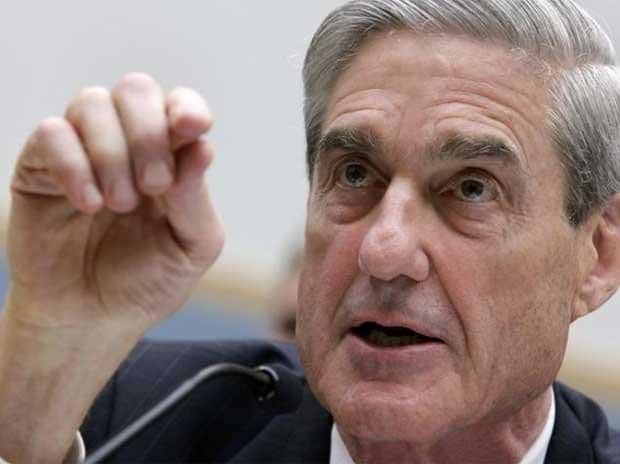 US Special Counsel Robert Mueller on Friday appeared to end his probe without bringing criminal charges against several individuals he had investigated, including advisers and family members of President Donald Trump accused by Democratic lawmakers of not fully disclosing contacts with Russians. Attorney General William Barr, who will decide how much of it to make public. Trump has repeatedly called Mueller's investigation a "witch hunt" and denies any collusion with Russia. Russia denies interfering in the 2016 presidential election. US prosecutors said the Russian lawyer, Natalia Veselnitskaya, was an agent for the Kremlin. When the meeting became public in June 2017, Trump Jr.
initially said the meeting was about US sanctions on Russia, not the presidential election. sanctions. Kushner said no specific policies were discussed, nor was there any discussion about US sanctions on Russia. The US Treasury Department hit Deripaska's businesses with economic sanctions in April 2018, alleging he was profiting from his close ties to Russian President Vladimir Putin and from the country's "malign activity" around the world. Deripaska sued the US government earlier this month, alleging it unfairly accused him of involvement in Russian government activities.